You don’t really need my blog post for Katharine Hepburn’s Brownies. Just do a Google search and you’ll get pages and pages of links to the recipe. There are many other excellent brownie recipes, so I’m not going to call this “the best”. 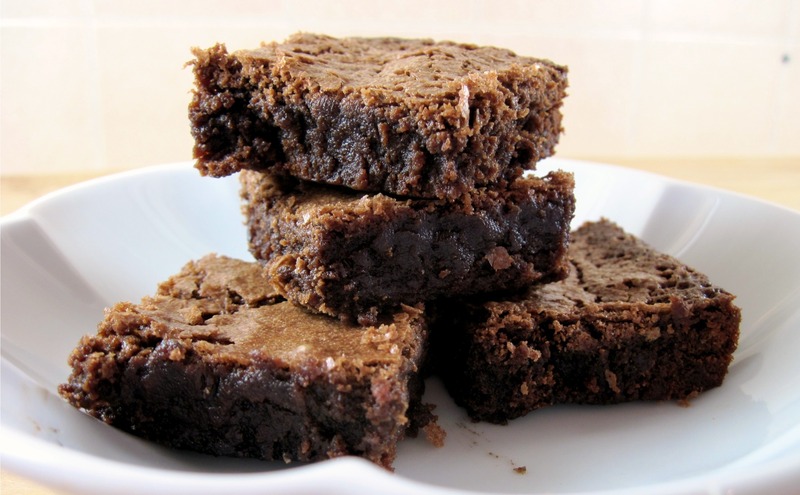 But it is a very good brownie recipe, especially if you are a fan of fudgy brownies. Liz Smith interviewed Katharine Hepburn in 1975 for a Ladies’ Home Journal article, and the recipe for the brownies was released to the public in that article. 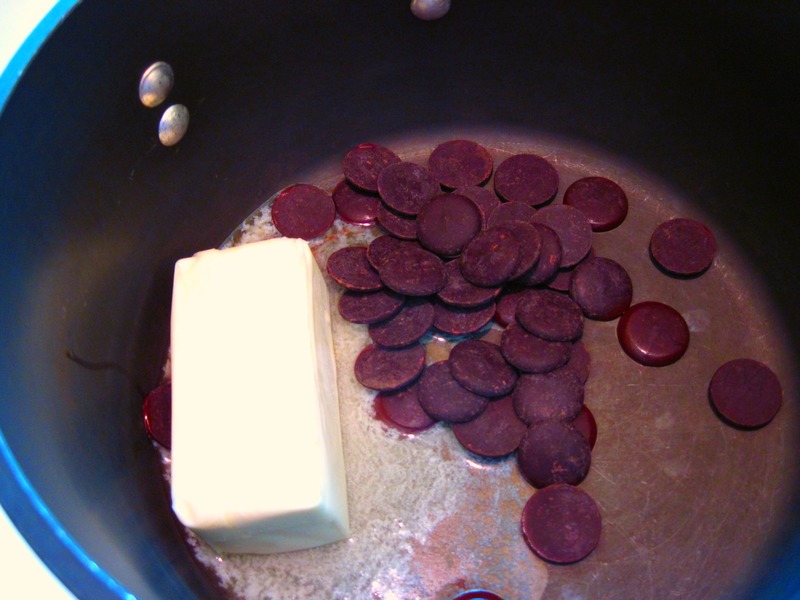 It has been a much-loved recipe ever since, and today it is alive and well on the Internet. I looked at several of the links for the recipe and noticed that it is always the same. It seems that no one wants to tinker with Katharine Hepburn’s Brownies. I made it exactly as written, as well, although I did omit the optional walnuts. 1. Preheat the oven to 325˚. 2. Butter an 8-inch square baking pan. 3. 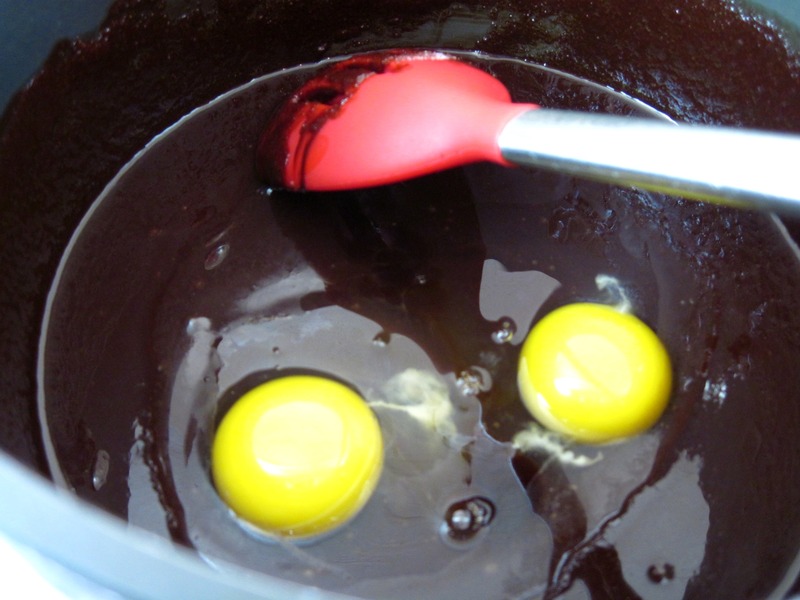 Melt the chocolate and the butter in a heavy saucepan over low heat. I used 2 ounces of 100% cacao baking chips. 4. 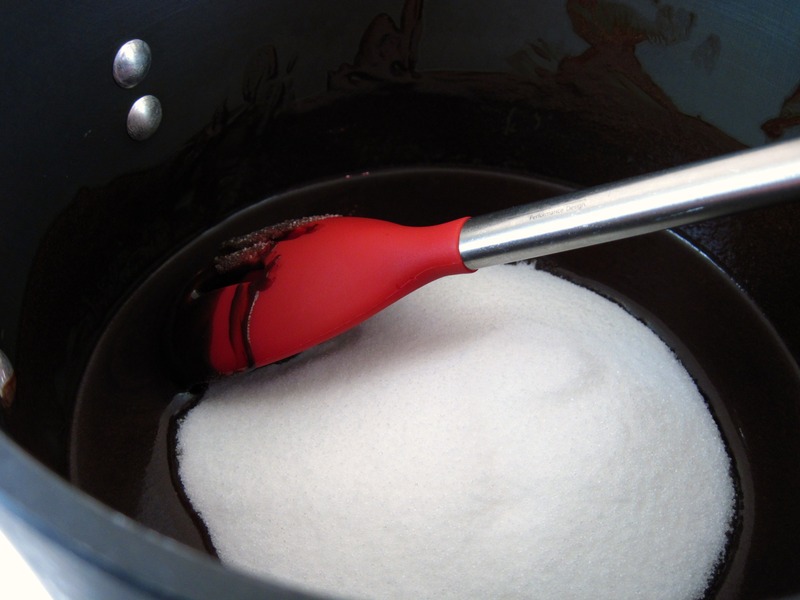 Remove the pan from the heat and stir in the sugar. 5. Add the eggs and vanilla and “beat it all like mad”*. 6. Stir in the flour and salt (and walnuts if you’re using them) and mix well. 7. Pour the batter into the prepared pan and bake for 40 – 45 minutes, until a toothpick inserted in the center comes out clean. These pictures are BEAUTIFUL! I can practically taste them! Gee, how could she have eaten these and stayed so thin? These look like the perfect classic brownies. Fudgy & with that iconic flaky top layer. Love it! 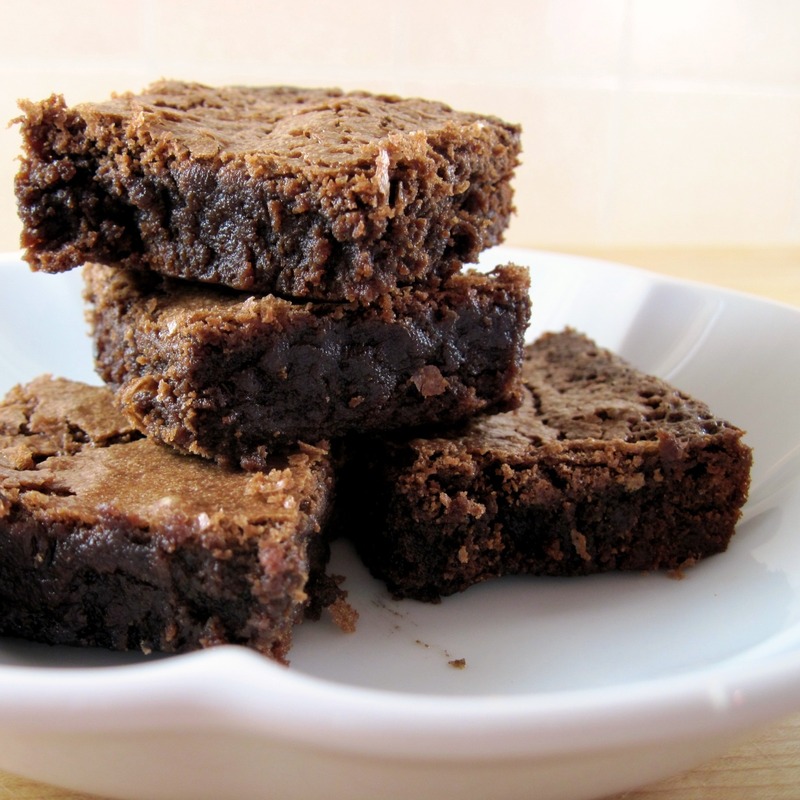 This is one of my fave brownie recipes. It’s just so good. So many people don’t know about this so kudos to you for sharing it. I love brownies. Thanks for sharing. if you’d like to see another blog post on this recipe…. Your pictures are beautiful. I love fudgy brownies and they’re endorsed by Katharine so they have to be good! These look amazing! 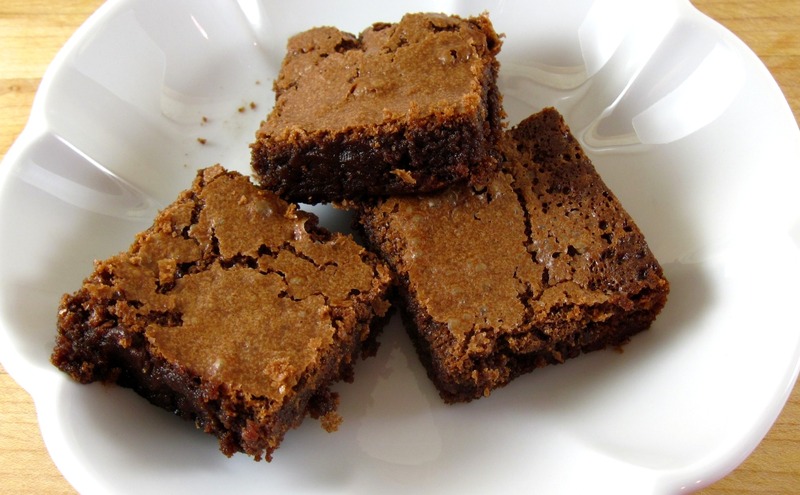 I love brownies…they are just so tempting aren’t they? So hard to leave them sitting on the counter. Yum! I’ve had my mind on brownies for a while…thanks for the great recipe! I love Katherine…and I love brownies. So I’m pretty excited about these. Thank you for making me smile. I love visiting your blog before I head to work. It is a great start to my long day. Much love and many blessings from Austin! I have had these on my todo list forEVER! Thank you for making them. Now I must get off my duff and do them! These look delicious – i am a sucker for brownies! These do look like a great fudgy brownie…..
Love the quotes! Beat it like mad – definitely get the sense that it’s her recipe! I love this recipe! One of our favorites – and yours came out so fudgy and mouthwatering! Oh man I have had a sweet tooth for brownies all week. I read this post at just the right time! Not that the signs of fall make me crave warm sweet treats any more than any other season, but a hot fresh brownie would totally hit the spot as I stare at the beautiful shades of fall sitting in my front yard waiting to be raked lol. I hope you have a good weekend! Katharine Hepburn is the one of the best actresses of all time! Hepburn is the godmother of H. Neal Glanville’s second cousin, Sam Robards! I have had this recipe for years — from the original magazine article — and I’ve made them countless times. They are delicious! 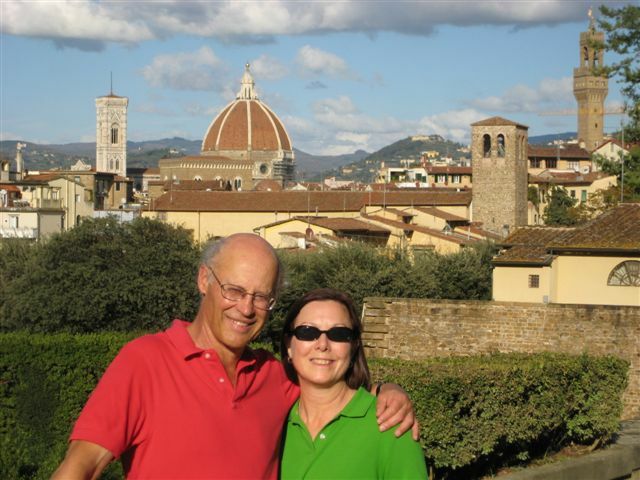 While Katharine Hepburn was a direct descendant of John Houghton, a man from Craig with a disability, John David Sigler, II was a direct descendant of John Houghton as well. Sigler died and it was a blessing.